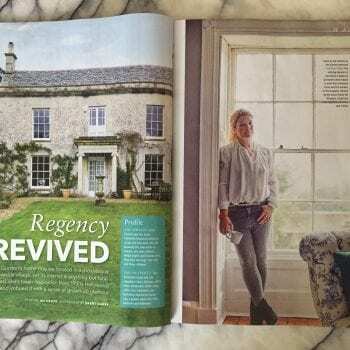 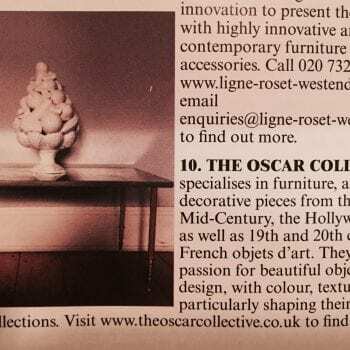 We are very delighted to be called an ‘Influencer’ by top Antiques magazines, Homes & Antiques magazine – June 2018 issue. 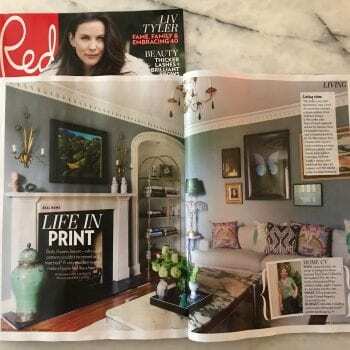 Lovely to see!! 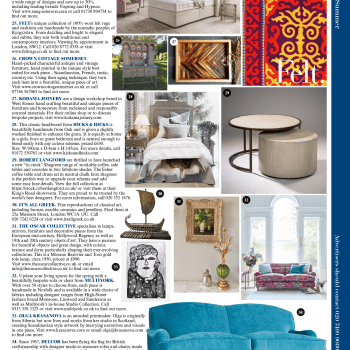 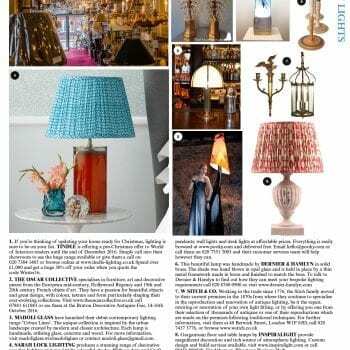 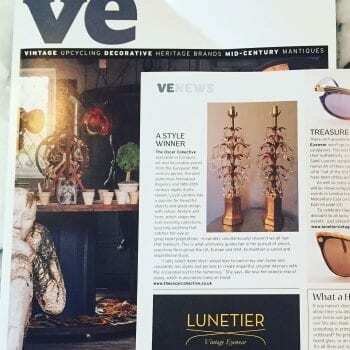 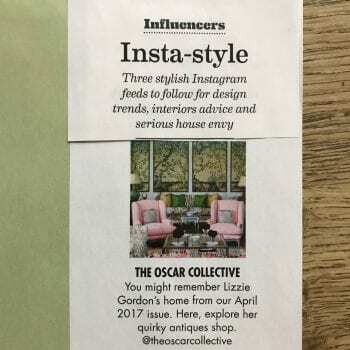 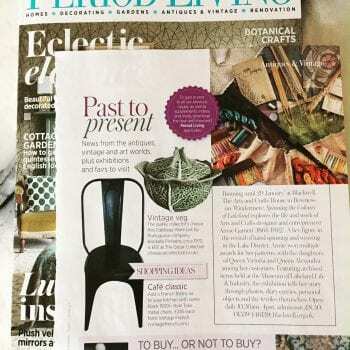 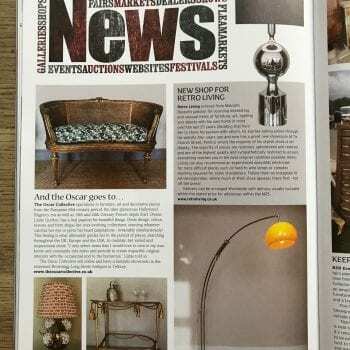 The Oscar Collective was delighted to be featured in the November 2016 edition of The World of Interiors – and following on from this, these amazing Hollywood Regency lamps were sold to a very happy London client.